Leopard geckos and pottery have been my passion since 2004. I have combined them by making leopard gecko accessories for the geckos I breed and sell. 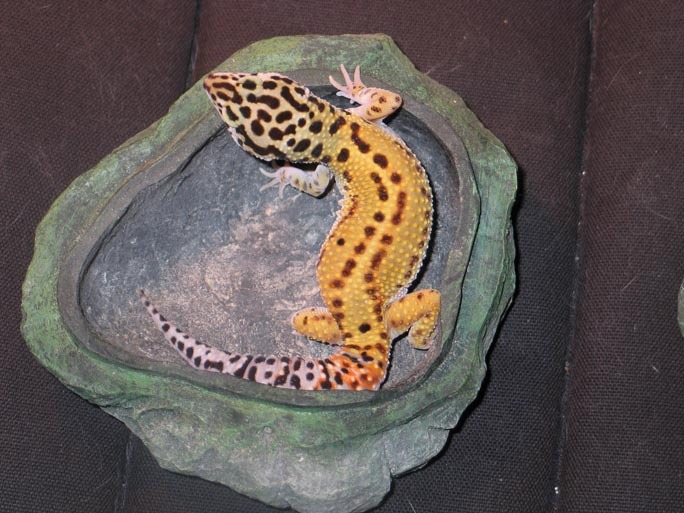 I have also posted the leopard geckos I have available for sale. I have just started to ship this past fall but am also willing to deliver to the general New England area: Massachusetts, southern New Hampshire and Maine, Connecticut, Rhode Island, Eastern New York. Enjoy.